This product adopts the techniques of fast code locating. It can copy the codes/functions from your original IR remote controls. It provides 3 devices/126 keys for learning. 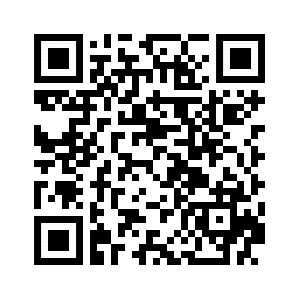 You can choose to learn the functional keys optionally for your home devices. It is the best choice in usage for multiple appliance, with permanent memory after simply learning setting up. 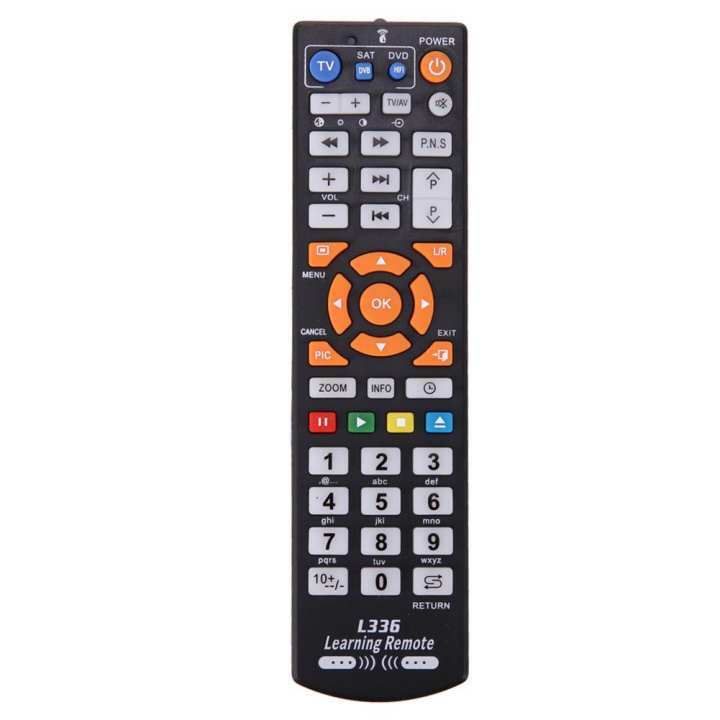 Cope the codes/functions from your original IR remote controls. Novelty appearance, comfortable feel and simple operational method. Permanent memory: no need to reset after battery replacement. A and B are exactly the same learning remote control. A: Remote control which has been completely learned. B: Remote control which needs one key learning copy.